Patrick has been with 3PB since 2014, originally based in 3PB’s Bristol Chambers as Practice Assistant, then Practice Manager. In 2015, Patrick moved to Oxford and is now Centre Manager, responsible for the smooth running of this office. Patrick oversees and manages the clerking team as well as being responsible for the diaries and practices of all members, dealing with all diary and fee queries relating to all areas of law. 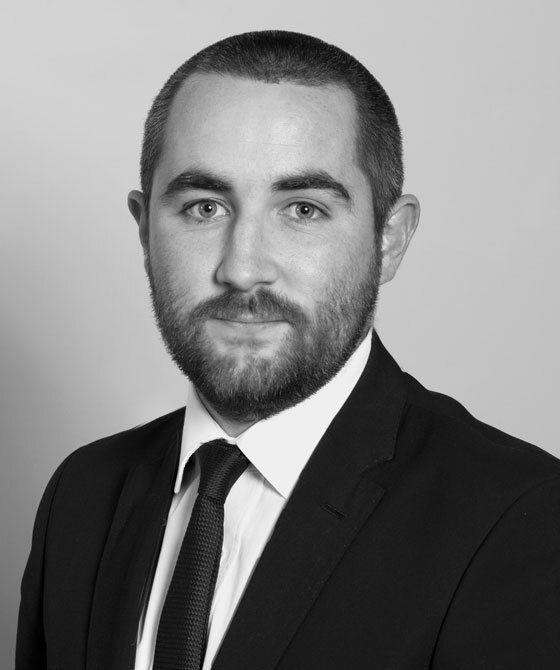 Patrick previously spent six years clerking with a Manchester chambers and prior to joining Chambers, Patrick spent a year travelling through South East Asia, Australia and New Zealand. Patrick is a member of the Institute of Barristers Clerks.